By living according to the promise of God, Pastor Sifiso Ntumba and his wife, Zanele, from Revival Life Ministry’s dream has come true! 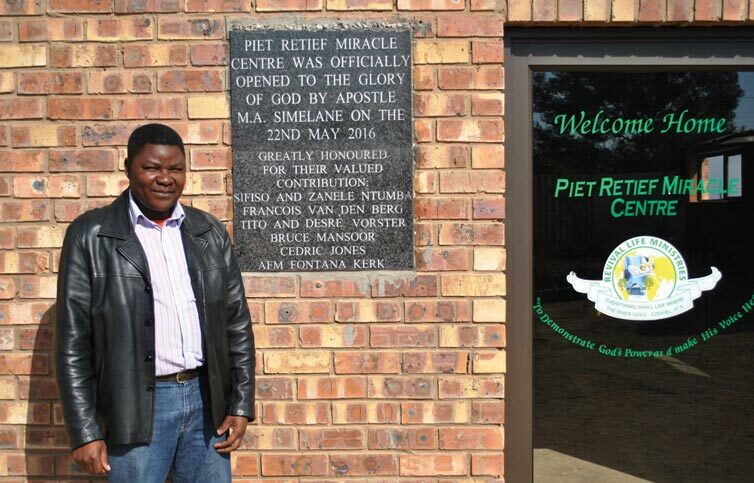 On the 22 May 2016, the newly built Piet Retief Miracle Centre opened it’s doors to the community of Phola Park and surrounding communities. 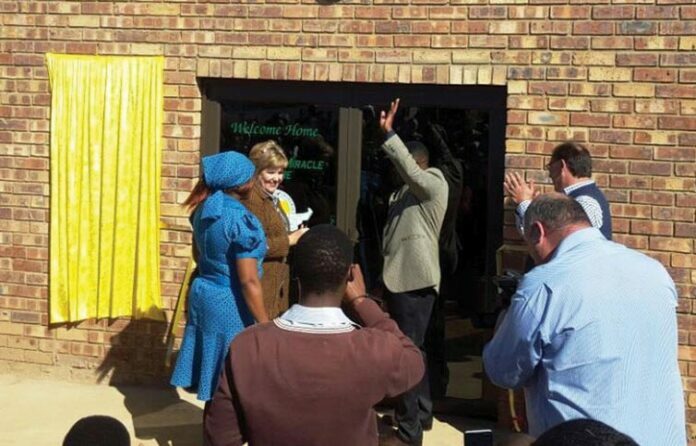 It has been a dream come true for Pastor Sifiso and his family. He said that he is grateful because now the community can come together to praise the Lord. Pastor Sifiso stated that he can now safely preach the word of God and also feed over 500 orphaned children weekly by making use of the facilities. He expressed his thankfulness to a number of people from our community that have assisted in different areas. 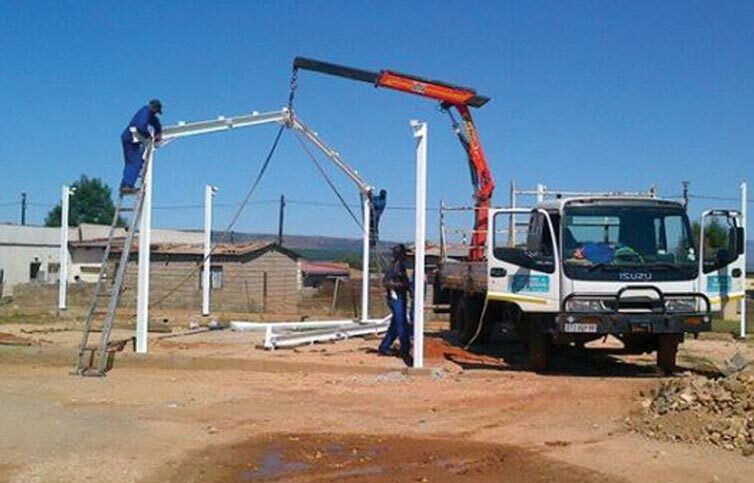 Mr Francios van der Berg, Mr Tito and Mrs Desire Voster, Mr Bruce Mansoor, Mr Cedric Jones and the AGS Fontana Church – thank you for all your advice and assistance in building this miracle. May God bless you! We wish you all the best. 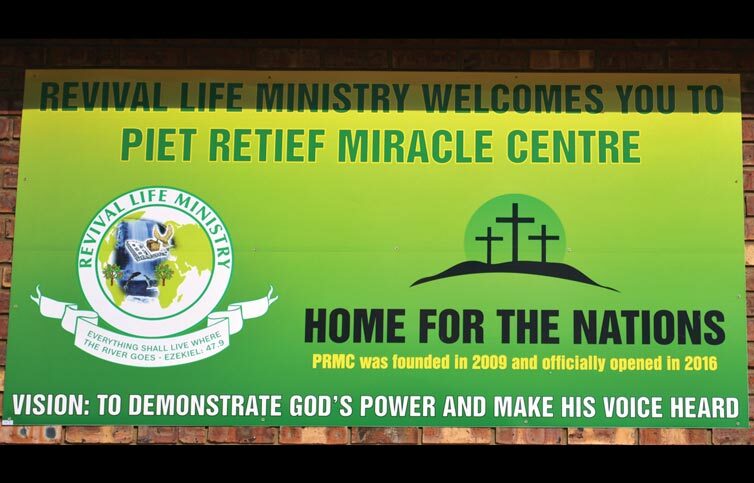 May the Piet Retief Miracle Centre be a place where the community will find hope and peace and be a safe haven for those in need. Win a cruise to the exotic Portuguese Islands!